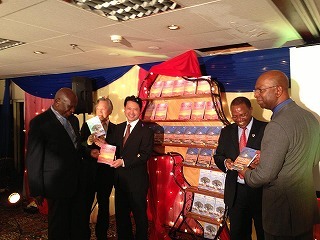 Happy Science Scriptures in English are come out both in Kenya and South Africa. 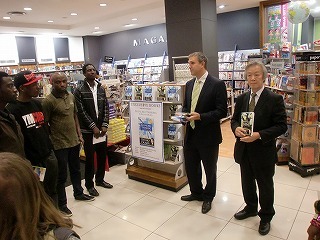 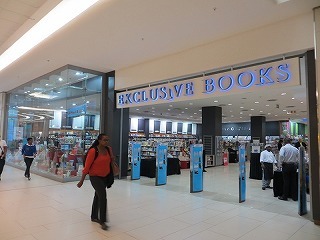 News release and bookstores seminars were put out in Nairobi(4/26), Na Cape Town(4/30) and Johannesburg(5/2). 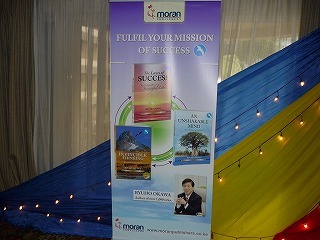 After meeting the human highest Success Philosophy, the books were sold out in the excitement. 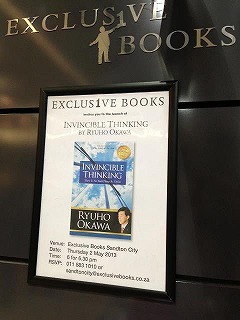 Published books are "INVINCIBLE THINKING","AN UNSHAKABLE MIND" and "The Laws of Success" in Kenya, "NVINCIBLE THINKING","AN UNSHAKABLE MIND" in South Africa. 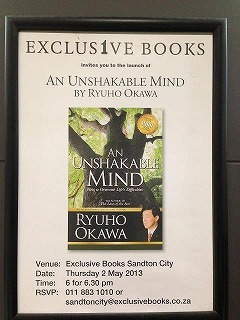 Pictures from FB "Happy Science South Africa"
Even if you cannot change your surroundings, you can change your way of thinking and your state of mind to get over your setbacks.